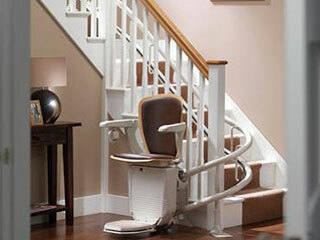 Stay in the home you love - Get the access you need. 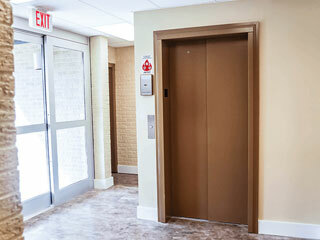 Thank you for choosing Access Elevator and Lift. 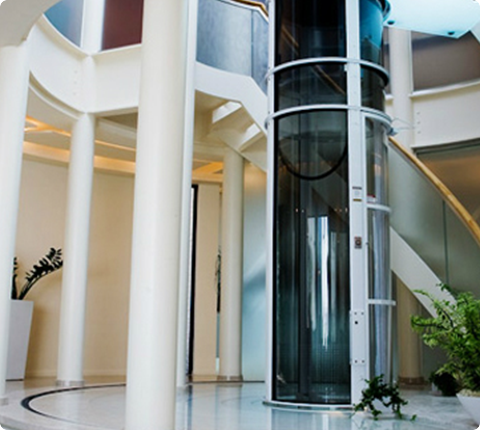 Our heritage dates back to 1969 when our founder first opened his doors for business. 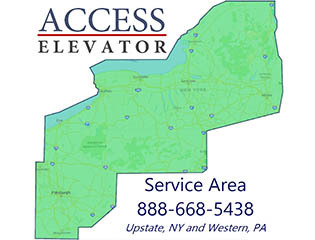 Today we are the area’s most trusted name in accessibility and home elevator solutions in the Upstate NY and Western PA areas. 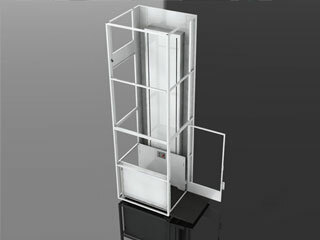 We provide a robust 100% American made lineup of quality, affordable products that you can depend on. 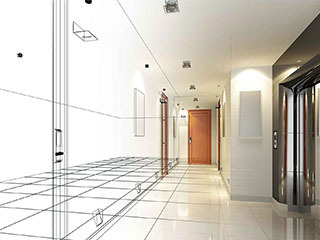 Thoughtfully Engineered, Professionally Installed and Expertly Maintained. 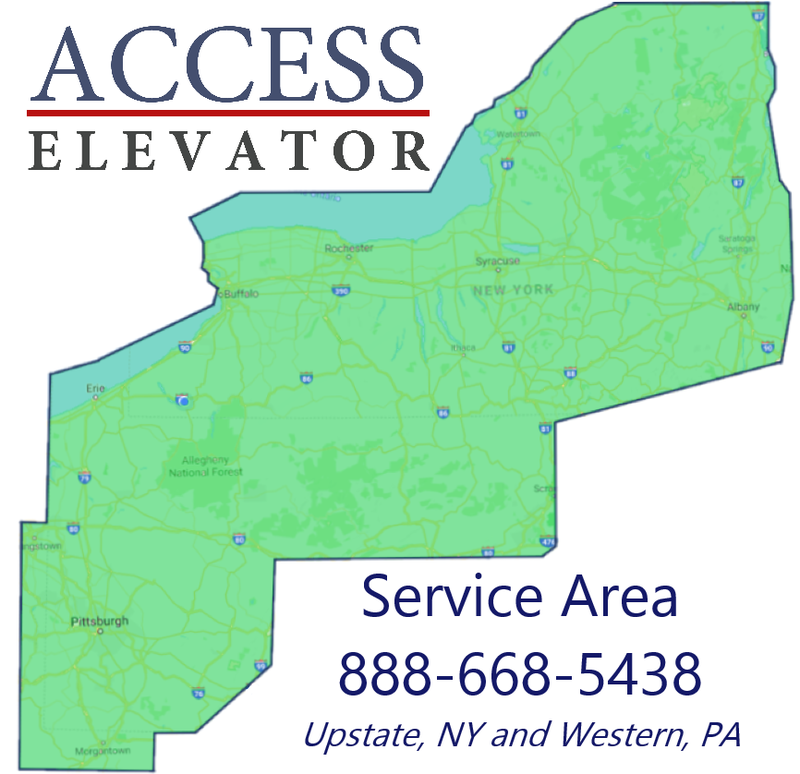 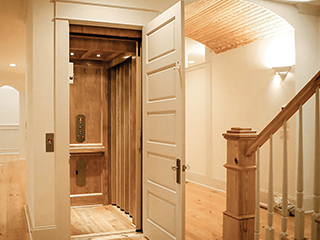 Let Access help you make planning and installing a residential elevator, wheelchair lift, stairlift, or LULA elevator a ‘hassle-free’ process.